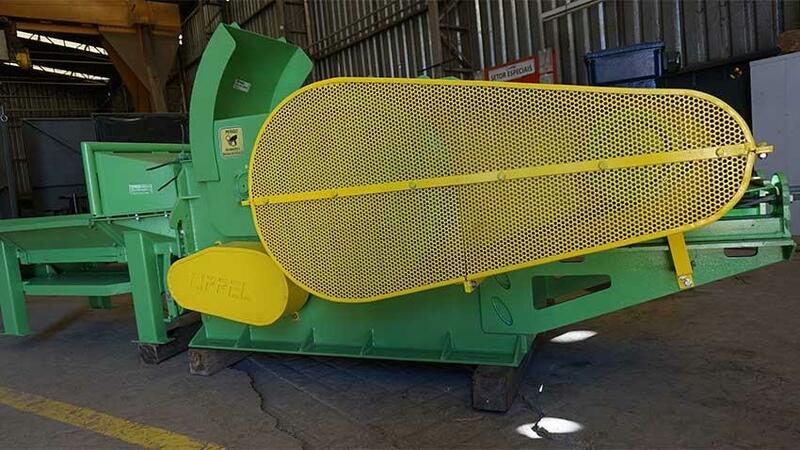 Able to chip various wood types and hard logs of up to 170 mm in diameter with high performance and productivity on wood chipping. 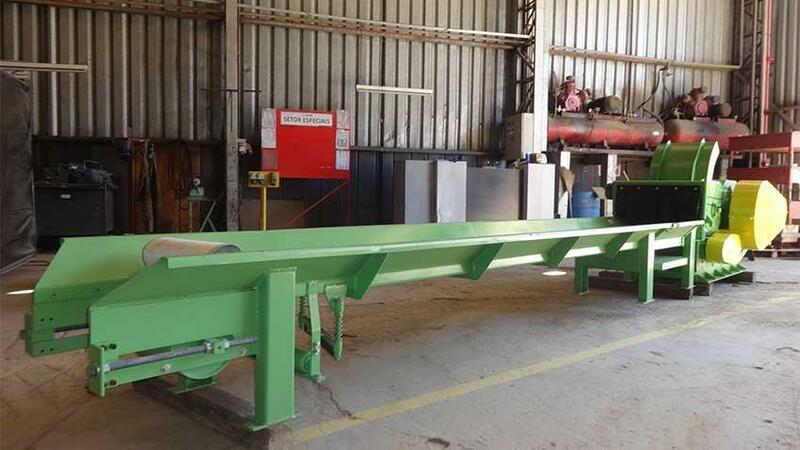 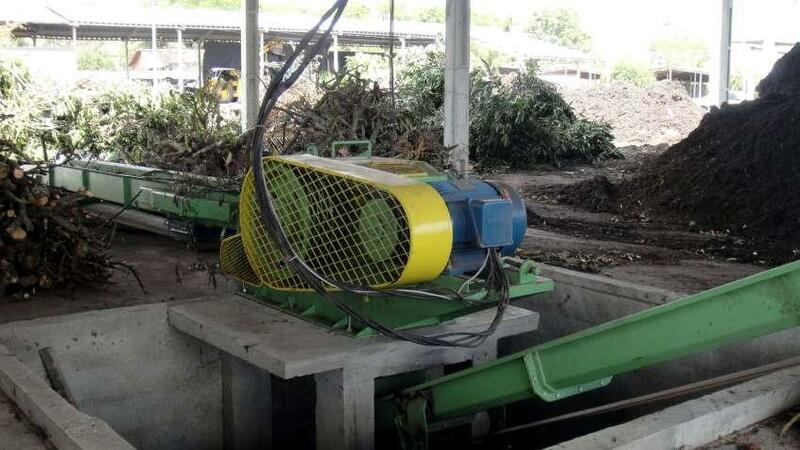 great solution for sawmills and lumbermills of small and medium size, for those who want to reuse the residues of their production line and generate profit by producing wood chips with high calorific value for industry. 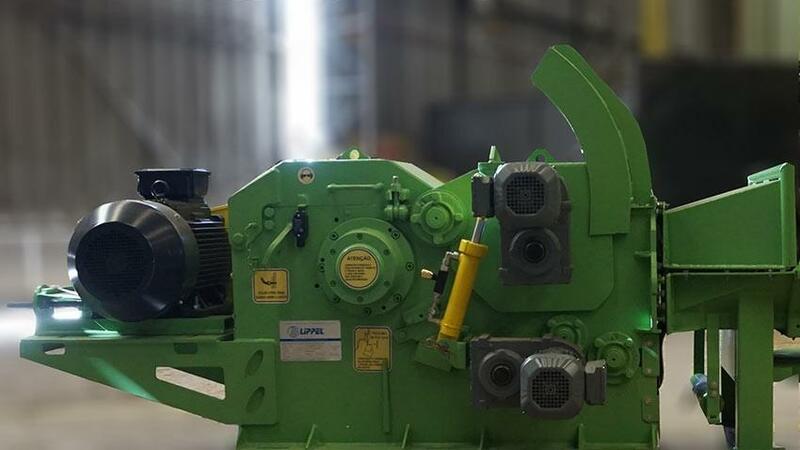 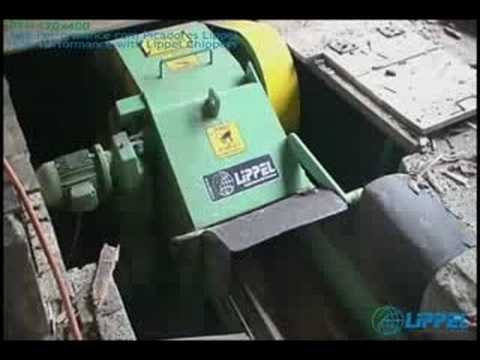 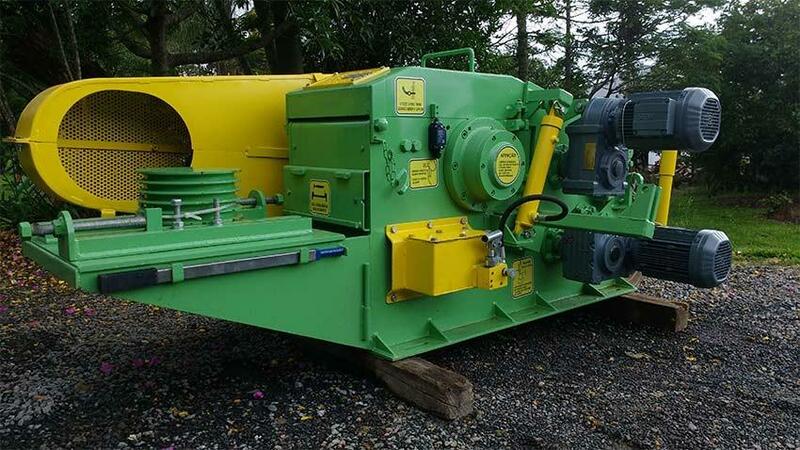 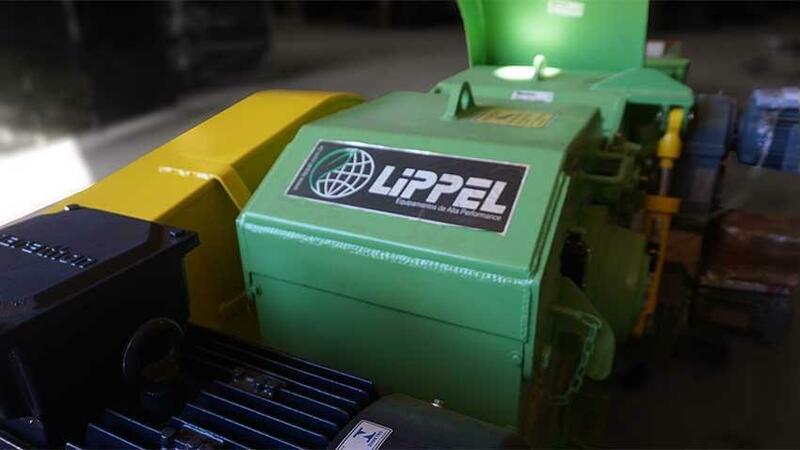 these machine is also ideal for generate chips from recycling wood, containing nails and others metal impurities, comming from construction waste, demolition debris, recycling wood, etc. 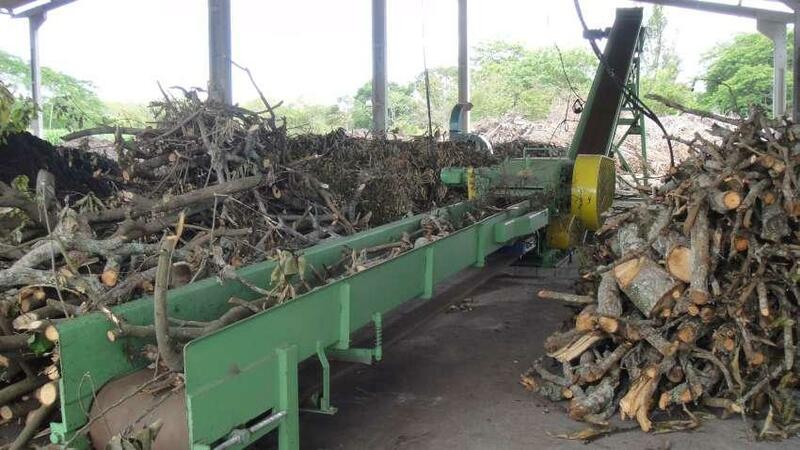 its a greate opportunity to generate profits from whats usually discarded, once that these kind of wood are normally dry and possess a high calorific value, being very appreciated by the industries for burning.